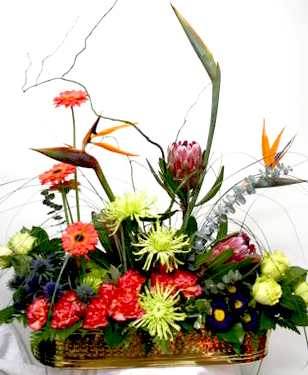 Below you can find some examples of our work. 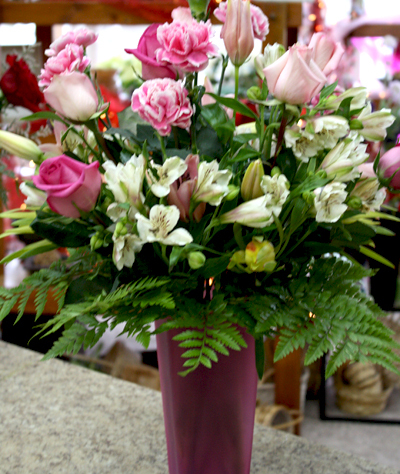 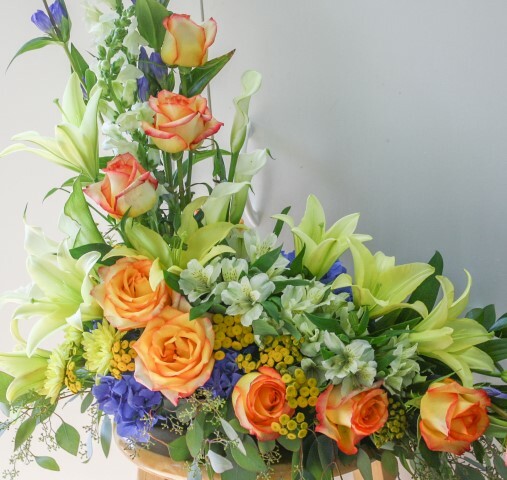 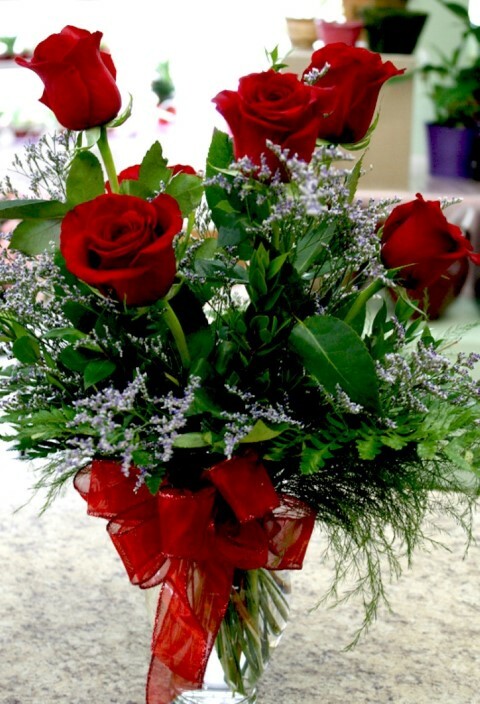 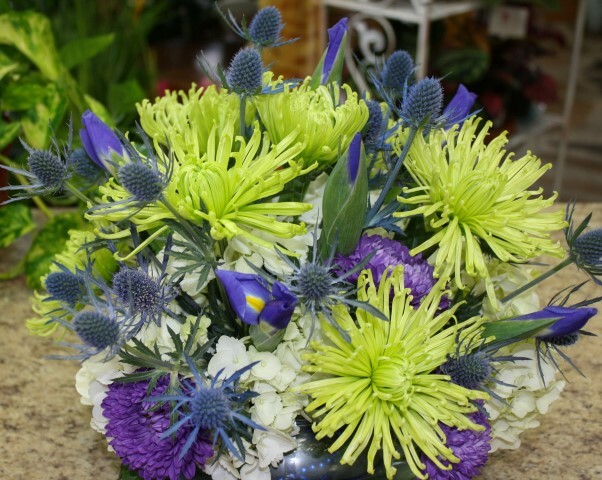 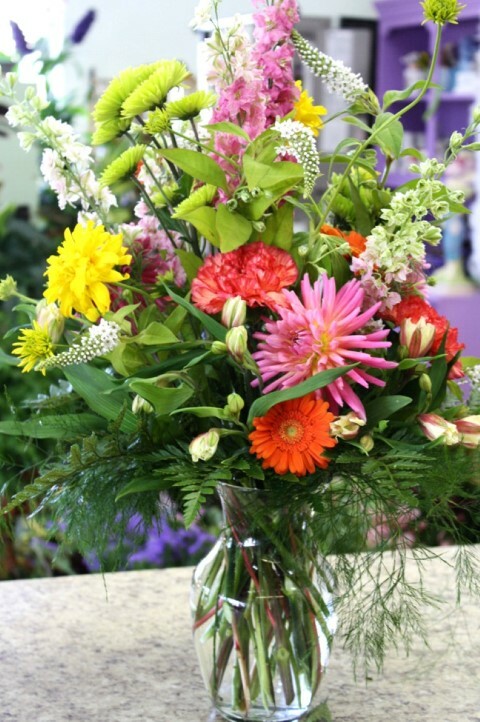 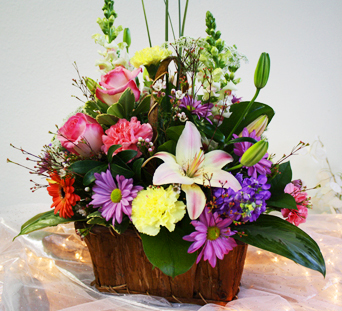 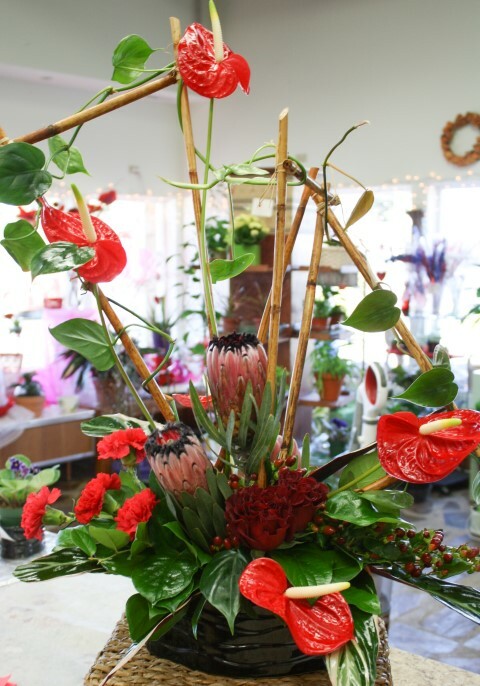 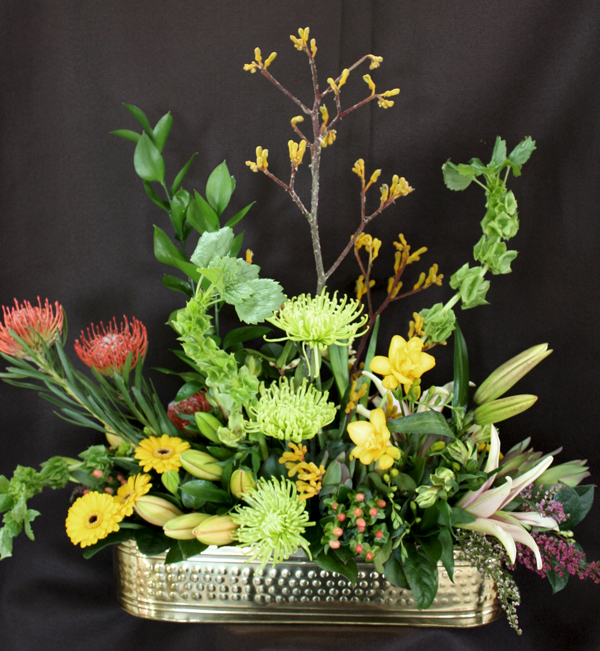 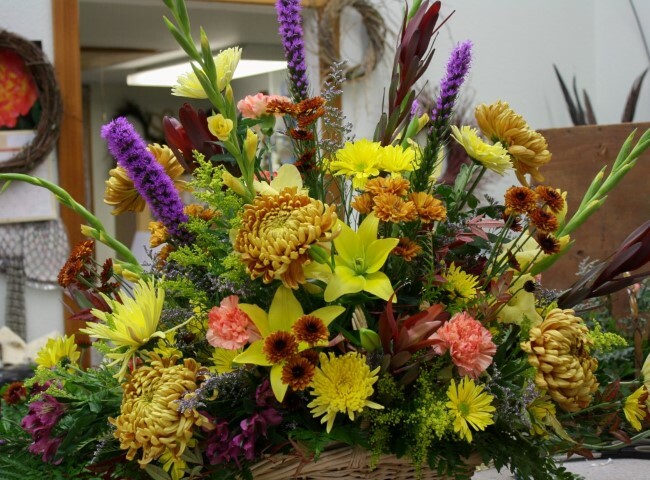 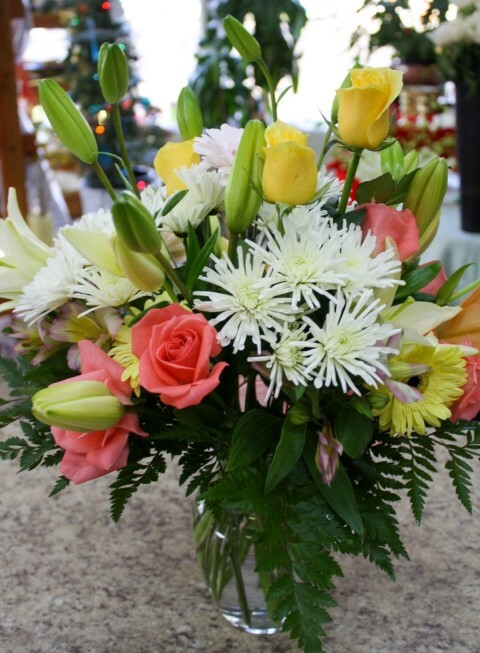 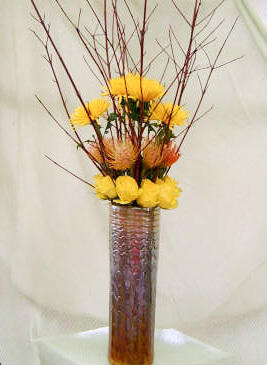 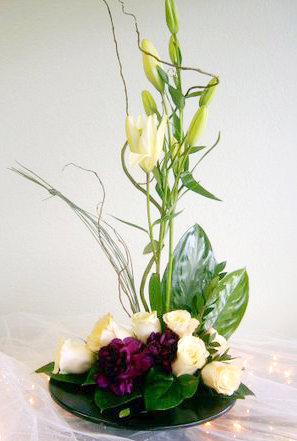 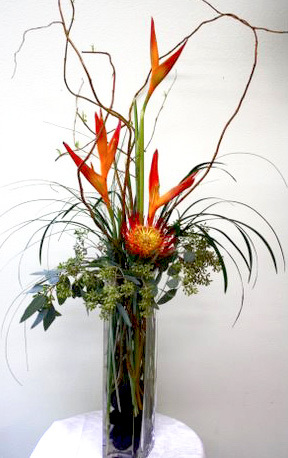 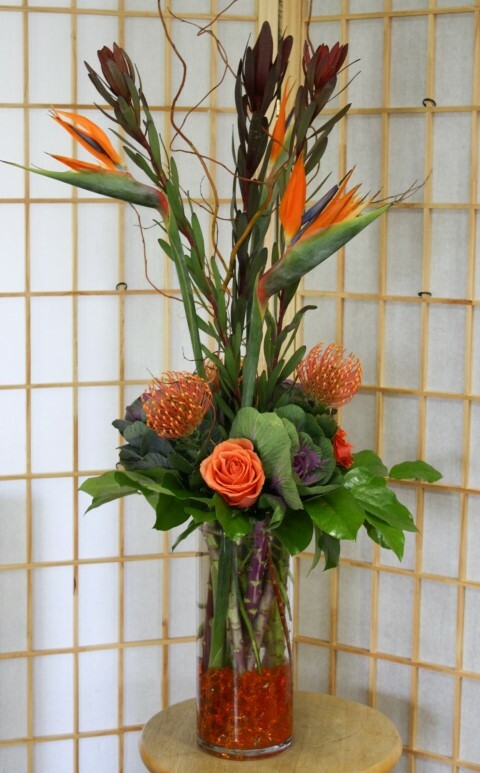 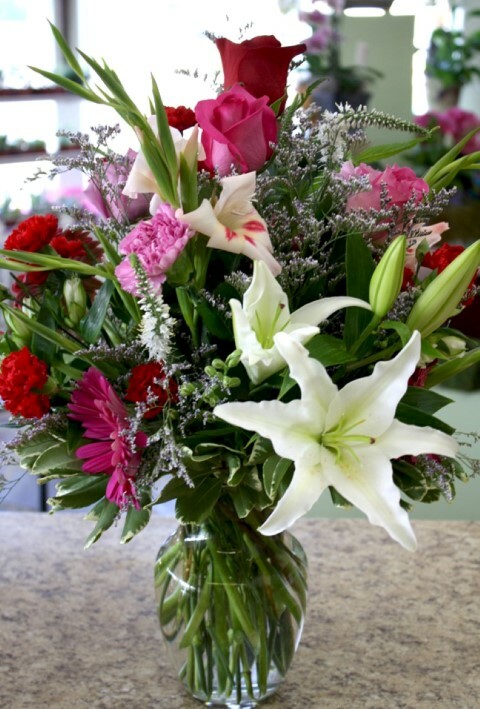 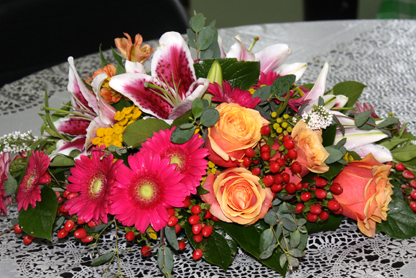 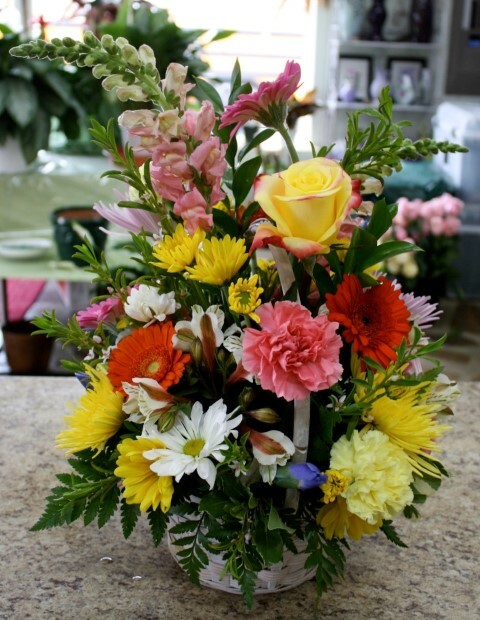 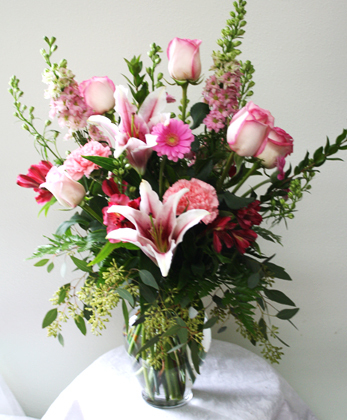 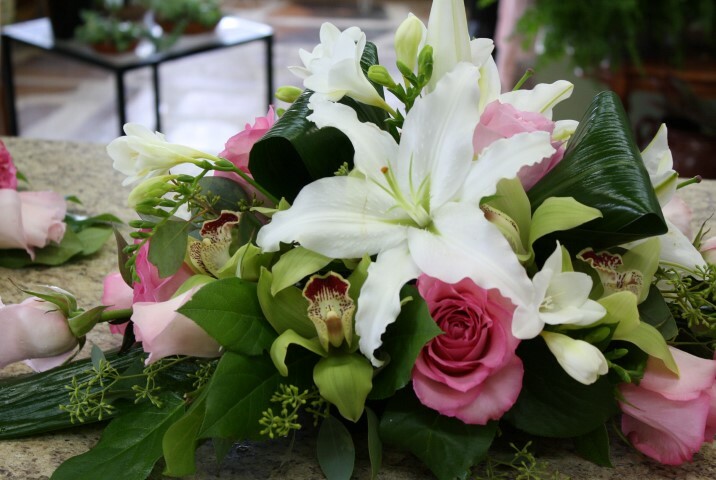 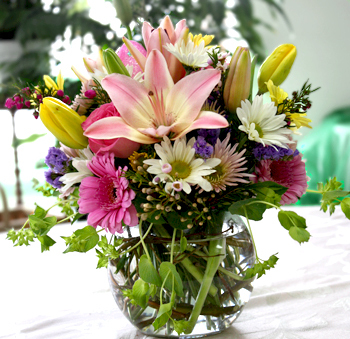 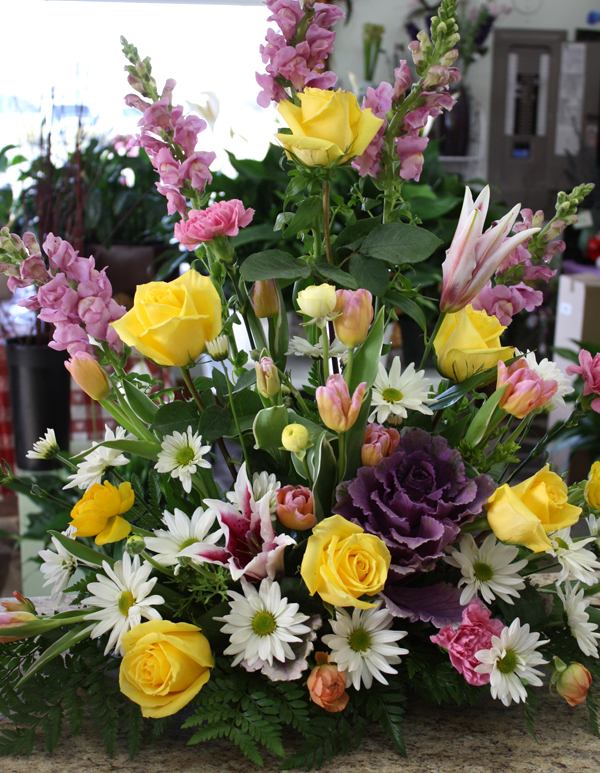 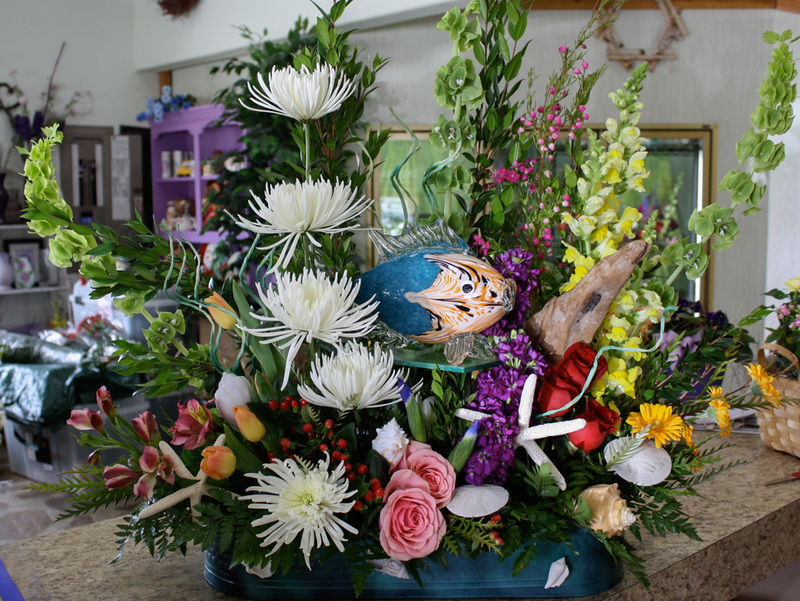 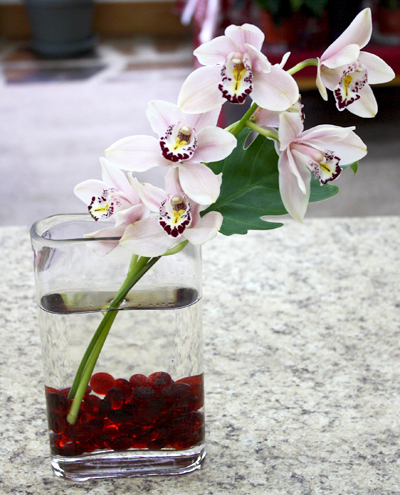 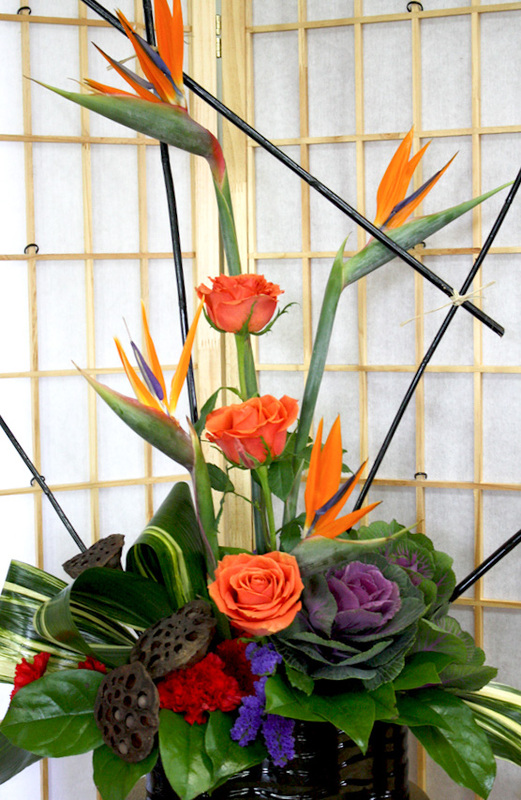 Designs will vary with flowers in season. 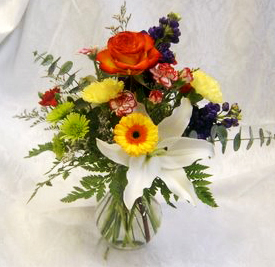 Please call us so we can customize something to suit your needs. 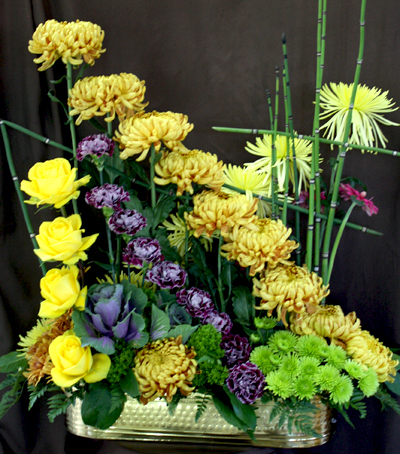 We try to make each arrangement unique.